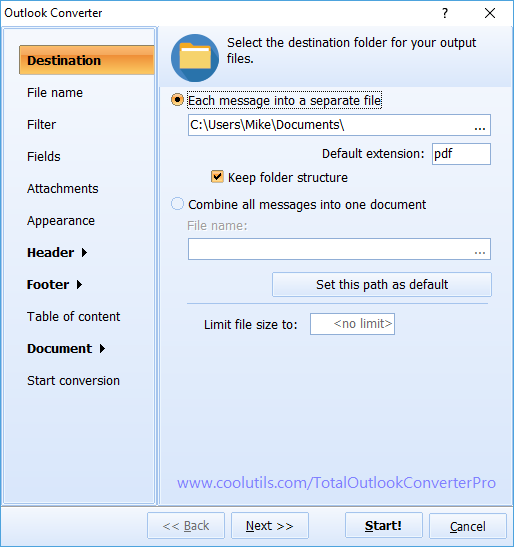 With the Total Outlook Converter Pro users are offered a higher level of control over their Microsoft Outlook email clients. Let's face it; there are a lot of great programs out there that are missing key functionality. 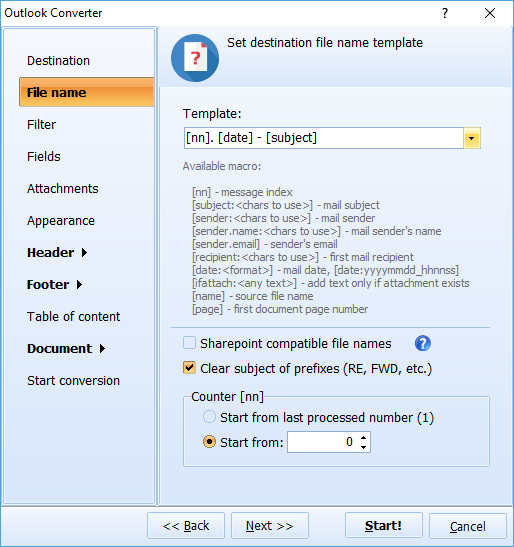 With Outlook it's the fact that you can export your email files to only a few (mostly proprietary) formats. Here at CoolUtils we've designed a converter that changes all that! Now you can convert OST to DOC and a variety of other more accessible formats. 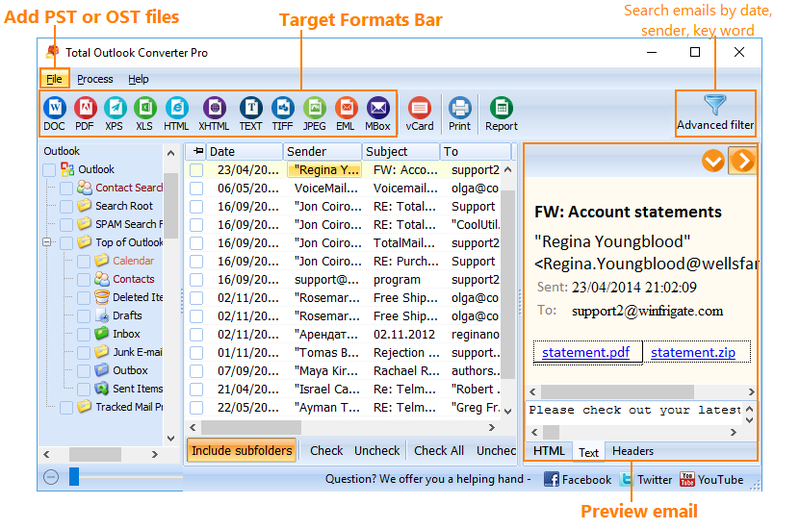 Archive old emails in a more manageable format. Save emails before you retire and be able to find something you were involved in at work. Keep safe copies of your emails on your pc rather then somewhere in the cloud. The intuitive, straight-forward design of our GUI is easy to understand and quick to navigate. 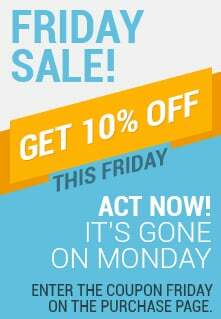 See for yourself by testing it for 30 days. There's no obligation to buy. If you like what you see, you can purchase the converter later and receive a lifetime license with first year upgrades included. We're continuously developing new functionality for all our conversion apps. Over 20 thousands of users from large corporation to pensioners have chosen to convert OST emails to DOC with Total Outlook Converter Pro. Get your copy now!